Clean 3-Ingredient Vegan Sour Cream – Homemade Dairy Free Sour Cream! 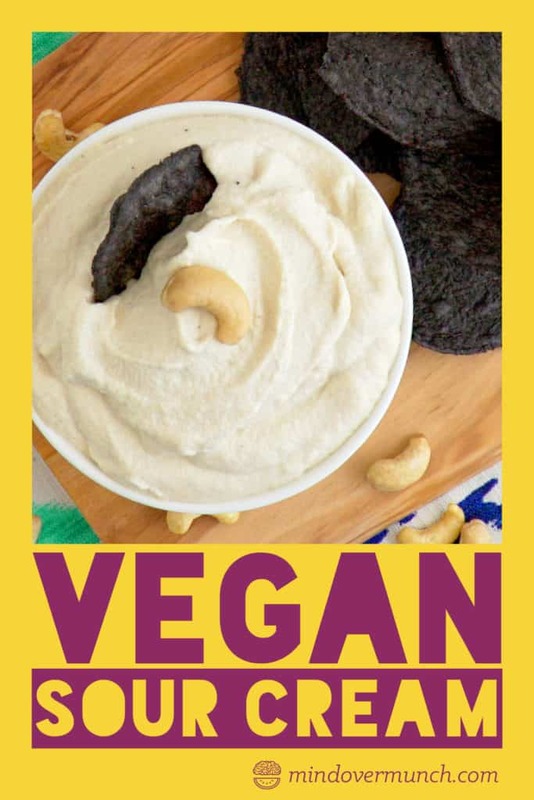 Okay, I’ve gotta say, this vegan sour cream recipe might be even better than traditional dairy-based sour cream… Whether you’re vegan, lactose intolerant, or just living a dairy free lifestyle, you’ve probably had to say goodbye to some of your favorite dairy goodies. 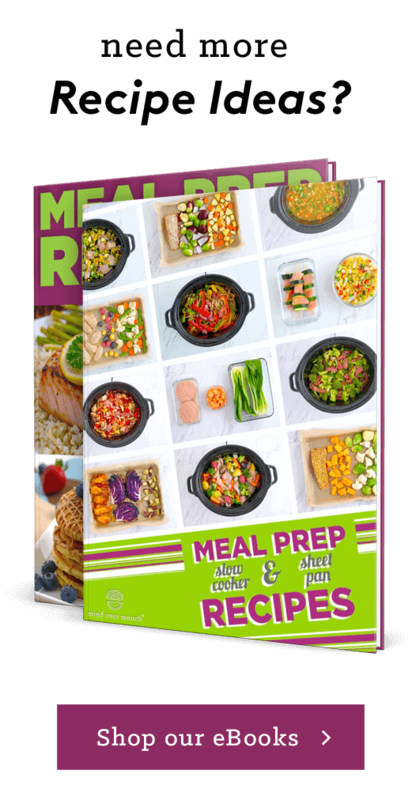 Sure, there are all sorts of dairy free and vegan alternatives you can find at the grocery store—vegan ‘meat’ substitutes, vegan cheeses, vegan egg replacers. But, even though these substitutes are plant-based, they’re often ultra-processed foods. Many are loaded with food additives and just don’t provide quality nutrition. 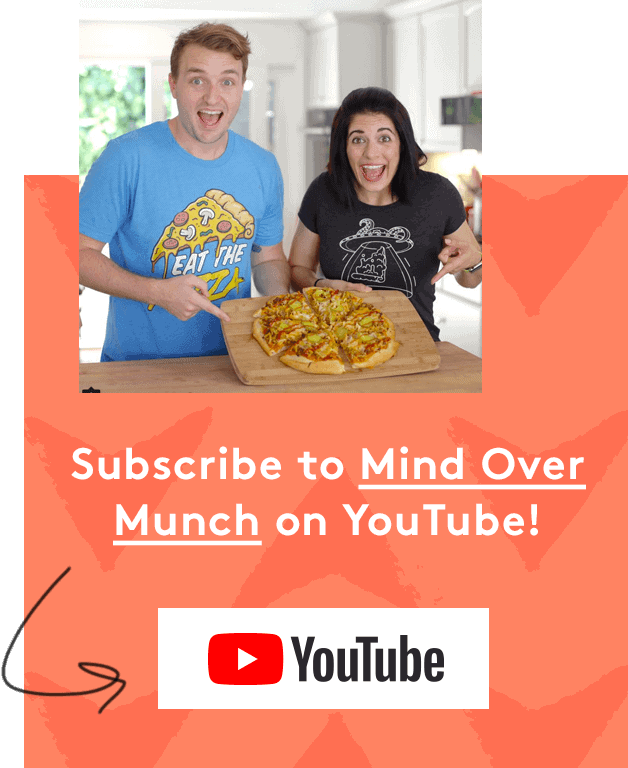 Instead, you can make your OWN dairy free and vegan goods at home! Can it be?? 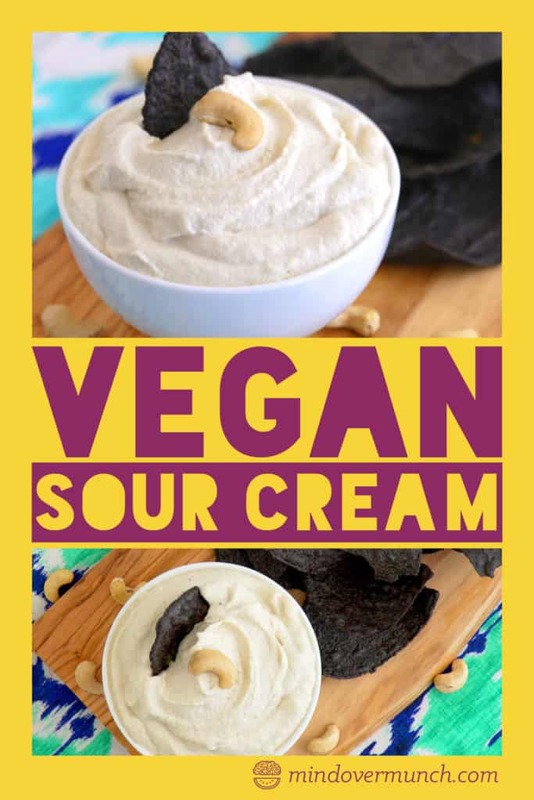 Vegan sour cream, made with NO cream at all?? YES! 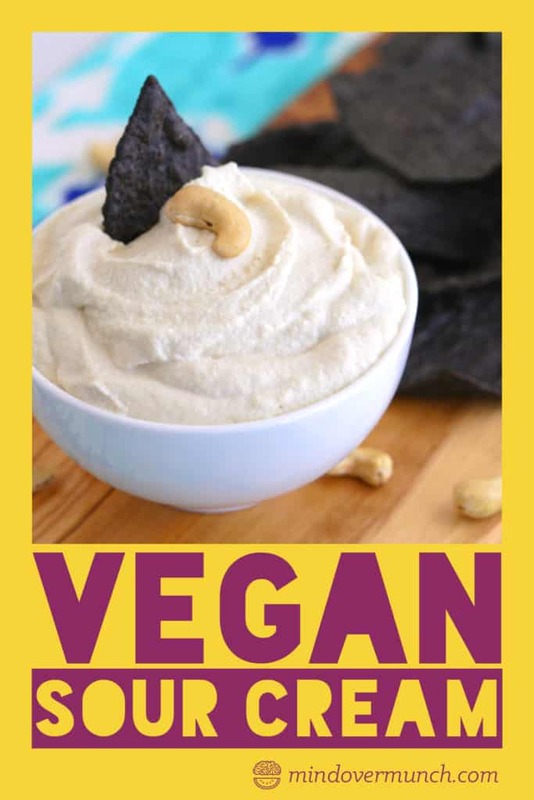 It’s so easy to make your own dairy free, vegan sour cream using raw cashews! After soaking in warm water, raw cashews blend up into a thick, silky smooth texture. Their wholesome fats make for irresistibly creamy dips and spreads, and their mild, nutty flavor makes them perfect in all sorts of dairy free recipes. With just apple cider vinegar, lemon juice, and a bit of salt for flavor, this vegan sour cream recipe is clean and simple. And, that nutty taste from the cashews completely transforms into the classic, tangy taste of traditional sour cream—but without the dairy! And, cashews are a great source of essential minerals, like copper, manganese, magnesium, and phosphorus. Plus, they even contain a bit of calcium, which can often be lacking for some people living a dairy free lifestyle! Soak cashews overnight, or for a few hours. 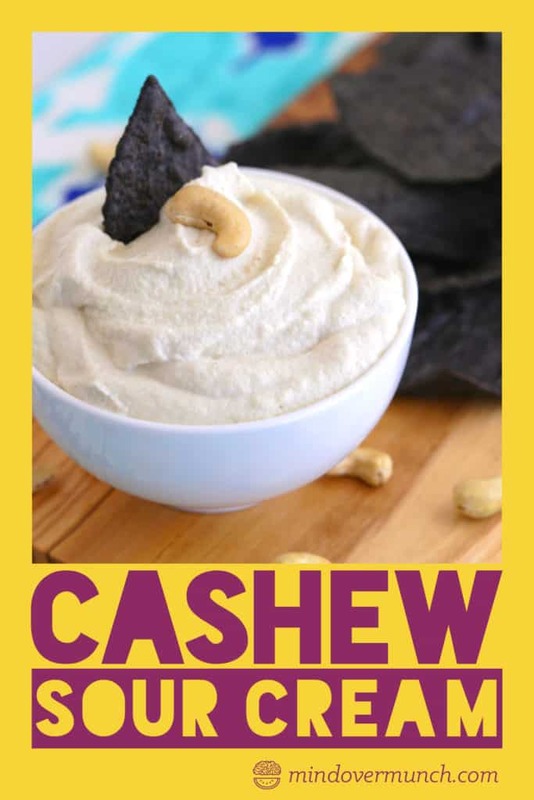 Drain cashews, then add to a food processor or blender with remaining ingredients. Blend until creamy. Season to taste. Serve on tacos or as a dip and enjoy! Homemade Vegan Ice Cream (No Machine)! 3-Ingredients!